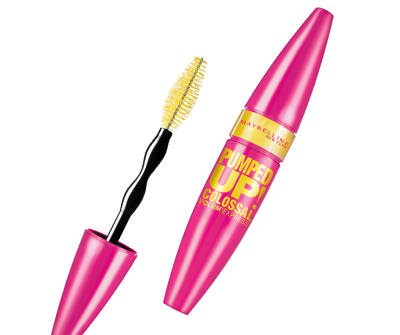 Just in time for your Memorial Day lash looks, Official Mascara Correspondent Ashleigh Ciucci’s review of Maybelline Pumped Up! 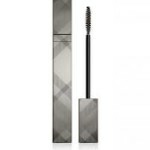 Colossal Volum’ Express Mascara. Here, her review. 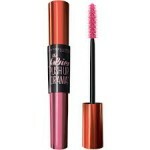 I first tried this mascara on a model during Fashion Week and loved how it paid off for the lights, camera and action. And let me just say, it doesn’t disappoint in real life. The brush is a super-fat football shape with soft bristles that hold a ton of the formula. One coat deposits a wealth of product leading to major volume. You have to be careful not to overwork it or else you’ll get clumps. Because of this, I was conservative with my second coat and wiped off much of the product from the wand first…Could this be because this mazzie is a one-coat-wonder? 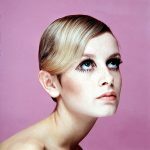 The second day I wore this mascara I spent a little more time with my first application and found that I loved the way my lashes looked sans a second coat. In the afternoon my lashes were still going strong and hadn’t faded in any way. Could this be the TRUE one-coat-wonder?! Because the formula is so inky, I needed eye makeup remover as well as soap and water to remove, but it’s such an amazing mascara that I didn’t care. Buy this one! Right now!